514.5 nm nanosecond SLM laser is a substitute for Argon lasers in many applications, including sorting, illumination, and pump-probe spectroscopy. Extreme pulse-to-pulse stability ensures consistent experiment results. 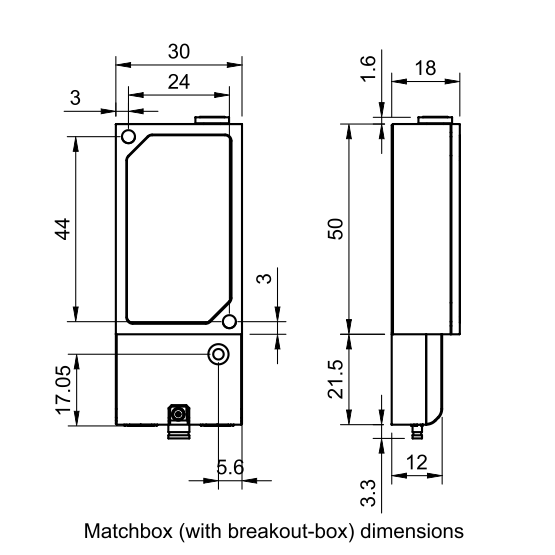 The 514.5 nm laser is offered in a very compact package, which is based on the famous MatchBox platform. 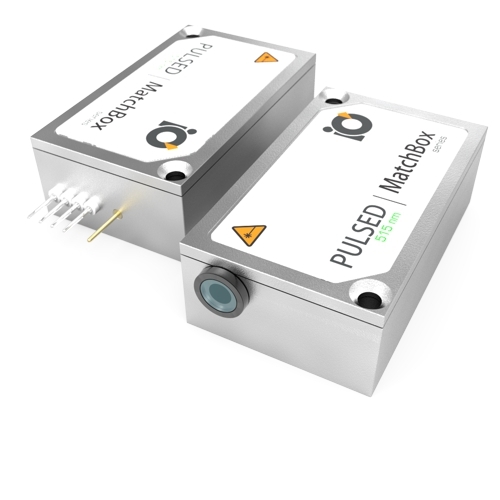 Pulse-on-demand operation makes this laser suitable for various setups, where synchronization is a must. SLM operation ensures high pulse-to-pulse stability, low jitter, and extremely stable harmonic generation. Dual wavelength option 1029+514.5 nm is available on request. 3 M2 parameter is typically worse for higher pulse energy laser configurations. 4 For lasers without integrated optical isolators. 5 Operation mode must be specified upon ordering. Different operation modes require different electronics to be installed. Free-run mode is not triggerable and repetition rate can be changed by changing average optical power. Single-shot triggering in ACC mode is typically run at frequencies up to 100 Hz. Typical spectrum of 0515 nm passive Q-Switch DPSS laser. Measured with 20 pm resolution.